In an era of fake news, social unrest and racial inequality, New York Theatre Workshop 2050 Fellow Eleanor Burgess' The Niceties is a timely and poignant exploration of race, history and power, unflinchingly holding a mirror up to our turbulent times. 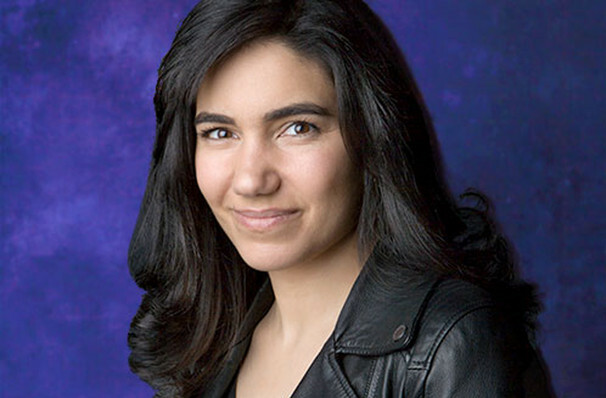 The hard-hitting drama makes its New York premiere this Fall as part Manhattan Theatre Club's brand new 2018-19 season. Helmed by Disgraced director Kimberly Senior, the thought-provoking two-hander presents a relationship between a Zoe, an ambitious black student and Janine, her highly-esteemed white professor. When Zoe is called in to see Janine to discuss her essay on slavery's effect on the American revolution, Zoe is keen to impress. But the relationship's dynamic begins to shift when talk turns from grammar to race and reputation, causing tensions to build during a dramatic confrontation between two incredibly intelligent but vastly different people. Seen The Niceities? Loved it? Hated it? Sound good to you? 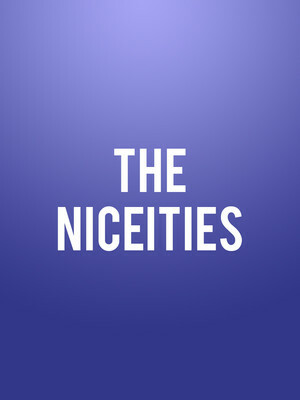 Share this page on social media and let your friends know about The Niceities at New York City Center Stage II. Please note: The term New York City Center Stage II and/or The Niceities as well as all associated graphics, logos, and/or other trademarks, tradenames or copyrights are the property of the New York City Center Stage II and/or The Niceities and are used herein for factual descriptive purposes only. We are in no way associated with or authorized by the New York City Center Stage II and/or The Niceities and neither that entity nor any of its affiliates have licensed or endorsed us to sell tickets, goods and or services in conjunction with their events.